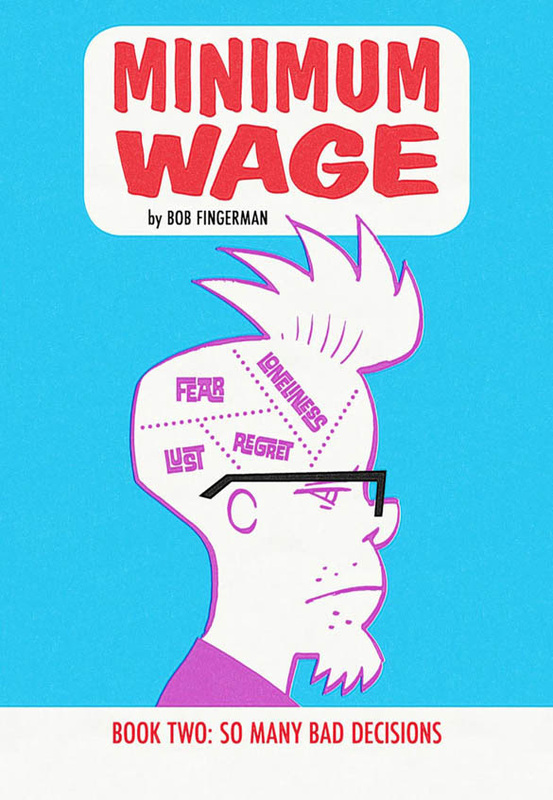 Featured in New York Magazine’s “Approval Matrix” and Entertainment Weekly’s “Must List,” MINIMUM WAGE is a dose of comedic excellence perfect for fans of Louis C.K. standup andSaturday Night Live sketches. 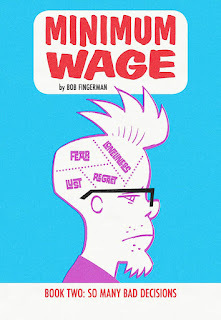 MINIMUM WAGE, VOL. 2 (ISBN: 978-1-63215-737-9) collects issues #1-6 of the SO MANY BAD DECISIONS story arc and hits comic book stores on Wednesday, May 4th and bookstores on Tuesday, May 10th, and will be available for $14.99. It can be preordered now on Amazon, Barnes & Noble, Indiebound, and Indigo.